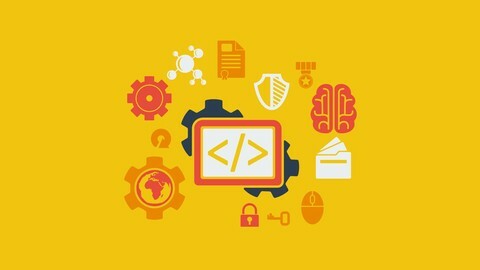 1) The Complete Python Course: Beginner to Advanced! 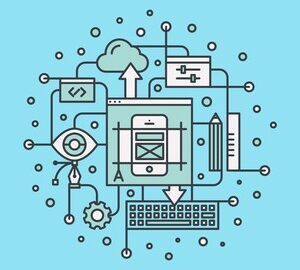 2) The Complete Front-End Web Development Course! 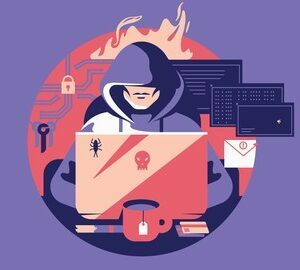 3) Master Ethical Hacking with Python! 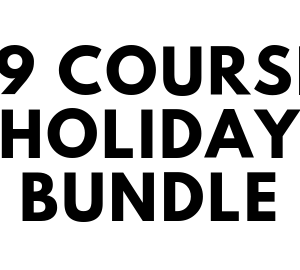 Go from novice to expert programmer with The Learn to Code Course Bundle! You will LOVE these 2 courses produced by Joseph Delgadillo, and Nick Germaine! Get started with one of the most beginner-friendly programming languages! You will learn the basics of programming, advanced Python concepts, coding a calculator, essential modules, creating a “Final Fantasy-esque” RPG battle script, web scraping, PyMongo, WebPy development, Django web framework, GUI programming, data visualization, machine learning, and much more! 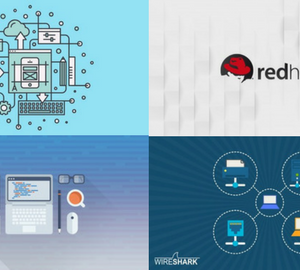 This course is designed to fully immerse you in the Python language, so it is great for both beginners and veteran programmers! 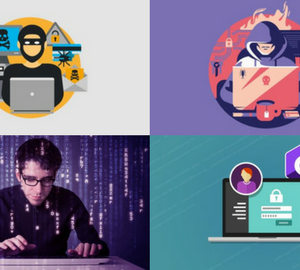 Learn ethical hacking, penetration testing and network security while working on Python coding projects! English subtitles are available and all lectures are downloadable for offline viewing. 1 on 1 assistance with the coding projects is available within the discussion forum. 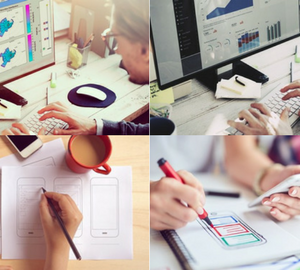 Enroll now for only $19 and get 97% off of all 3 courses! 7 reviews for The Learn to Code Course Bundle! The variety of modules covered is great, it gives you a very good feeling of what Python can do, with very good examples. This course is fantastic. I am only 12 years old and this is an extremely comprehensive and educational if you are looking to start programming. I would recommend it to people of all ages, if you want to learn how to use python this is definitely the course for you. My computer sciences teacher was astounded at how fast my skills were increasing. I love this course and it is definitely worth the money.